All TOPC members interested in this thread (i.e. 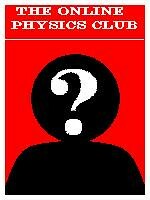 in Physics literature) whether user-group members or not, are requested to suggest published books related to Physics. 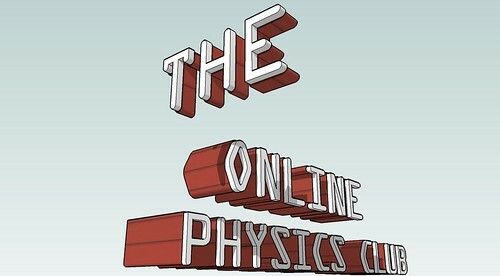 These books will be added to TOPC's bookshelf here. and you will formally be thanked so your reputation increases by 3 points!